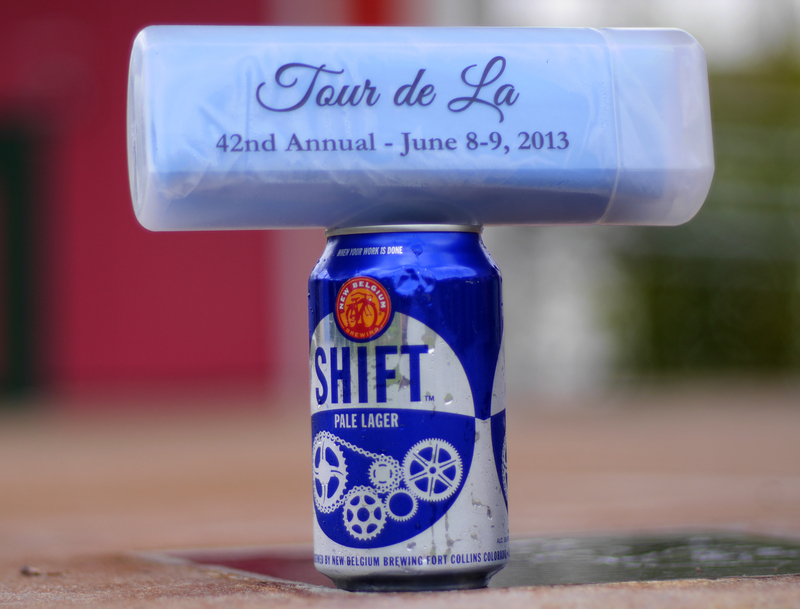 The Tour de Lousiane is the New Orleans Bicycle Club’s annual two day stage race. This being my second sanctioned race (the first being the Rouge Roubaix, purely a test of survival for me), I had no real expectations other than learning a thing or two. I caught a ride to the Northshore with Robinson Sudan and his lovely accomplice Jeannine for a couple days of spoke spinnin’ and shenanigans. Was two sixteen mile loops of gentle rolling terrain. Thirty-two miles didn’t really seem like much of a distance for a road race so I worried that the overall pace would be super high. Goal: don’t get dropped! Lap one: consisted of the pack staying together for the most part with a few slight attempts at breaking away and one racer knocking about the pack like a drunk bowling ball. More than a few curse words were aimed at this gentleman as he rubbed tires and shoulders. Apparently this is Cat 5 racing (or Crash 5 as it is frighteningly known to be called) where breaks don’t really stick and people bump about. Rob stayed toward the front, rotating pulls with a few riders and being ready to chase anything down. Lap Two: A time bonus was awarded to those who finished the first loop in 1st, 2nd and 3rd and so a short sprint was had 200M out. WIth no interest in gaining the time bonus, I jumped on someone’s wheel anyway just to make sure I was there for a potential break. Didn’t happen and the pack quickly regrouped to what I felt was a slower pace than the first. Remember our drunk bowling ball racer? About halfway through the second lap I heard the sickening crunch of carbon, steel and flesh hitting the tarmac. Never like hearing or seeing that and I hope the dude is OK, but I felt safer now that he was out of the race. As we approached the toughest “climb” I moved up to the front as I thought any move might be made here. Three of us got off the front for a second but the pack was right on our wheels so we all sat up. At this point I realized it would be a group sprint 200M out. I marked the dude who had been winning some races lately and tried to stay on his wheel but got boxed in on the right and when the sprint started I had to make my way to the center of the road, eating up time and energy. My man Rob was trying to lead me out, but amongst all the excitement of my first sprint to a finish I rode right passed the help and ended up getting 6th. Honestly, wasn’t too mad about that. The race of truth and I might be fibbing. Push as hard as you can for three miles. No fun. 20th place. Ride a .8 mile loop with 8 turns for 30 mins in rain-slicked roads? OK, sounds fun! I was a little trepidatious to ride in my first criterium in these poor conditions but decided I was there, had paid and if it got too sketchy, I’d pull out. For the first few laps, the pack was cautious around the turns but once we got used to the conditions, the heat was turned up. I decided that I would go for a prime and at least come away from the race with something, so after the bell was rung and they announced, “$50 gift card!” I moved to the front and positioned myself third wheel for the final turn and sprinted, unchallenged for the prize. After drifting to the back to recover for the next 15 mins or so, I was able to work my way back to the front and pull out a 4th place finish. Woot! But enough of my yammering, on to the photos! Thanks to the N.O.B.C. for putting on the event and thanks to my race pals Rob and Jeannine (who also snapped many of these great photos!) for the good times. On to the next one! Super serious. Racing partner for the weekend, Robinson Sudan. He also took a bunch of these photos. Cat 5 at the start line. Just trying to find my pedal! First lap down, throw another peace sign. And some more tasty beverages. Lovely Jennine, our soigneur for the weekend. OK, she never gave me a massage. Wasn’t too stoked about putting $#! @$ sixteen pins into my jersey. Some people were still racing. I did not have any extra wheels to put in the wheel truck. Crit day! In the rain! The final sprint, 1st and 2nd. Hey Rouler, can I get a sponsorship now?! My prime, a $50 gift card to a bike shop. Which is good since I lost a pair of gloves the day before. Just a bit wet out there. Tuesday Loop crusher, Wes Johnson. This dude, who won the general classification is also apparently a professional motorcycle road racer. Does that make it better or worse to have lost to him? Some of the Cane’s bros.
Cat 5 can’t win any money. Good thing this speed demon will be entering the Cat 4s soon for a chance at some cash. Yep, I brought the bike beer to the bike race. Ten AM beers never tasted so good.